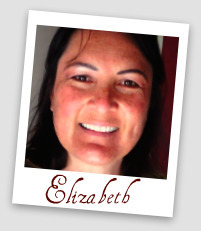 My name is Elizabeth Stanfill, I am an Author, a Behavioral Scientist, a Meditation Master, and I specialize in Critical Stress. My passion is my purpose, and that is helping others heal and I've done that for years through blogging, researching, speaking, studying, teaching, and writing about Critical Stress, which I believe is often the precursor to PTSD (Post Traumatic Stress Disorder). For several years I've been a professional author, blogger, public speaker, scientist and teacher. For over twenty-five years I responded to Crisis and Despair, and on occasion still do, which has allowed me to become an expert at bringing people from crisis to calm during and after devastation. I am not a therapist but I am a Master Defuser, which means I immediately deactivate extremely stressful individuals and situations. I have advised companies, individuals, and families regarding Stress, and CISM (Critical Incident Stress Management). In my preliminary career, I worked in the Emergency Field for twenty years. I was an Emergency Medical Technician, a Field Training Officer, a 911 Operations Senior Supervisor, and I have a Bachelors in Behavioral Science. During my under graduate and graduate studies, my focus was always on those individuals in the Emergency Field. My Certification is in CISM, and I have designed and directed a CISM Program for the Southern Pacific Region of the largest ambulance company in the United States. I have trained Peer Counselors to respond to Critical Incidents, taught several different companies, with thousands of employees, stress prevention and relief via Continuing Education Classes, and in a variety of other Venues. As a result of my education and experience, I have had the fortunate opportunity to assist and support tens of thousands of people with Stress Reduction, which is all about Destressing Yourself. Another one of my passions is instructing people how to meditate. I want to teach the world to meditate effectively! Proper meditation can, and will change anyone's life for the better. The people I have taught to meditate thus far have made explosive jumps in their personal and professional performance. My meditation practice began in 1999, and life has improved immensely since then. Meditation gives power to our free agency of our own mind. Meditation gives one focus, organization, and serious productivity. Meditation gives us a closer relationship with our Father in Heaven. If you believe, like I believe, that with GOD, ALL THINGS ARE POSSIBLE, you can and will be so very powerful in your life's journey. You, my friend are the most important person in your life, so if you are stressed, you have the power to change it, and through this blog I will help you. Please subscribe by putting your email address in the box at the top of this page, click the subscribe button, and don't forget to confirm your subscription. 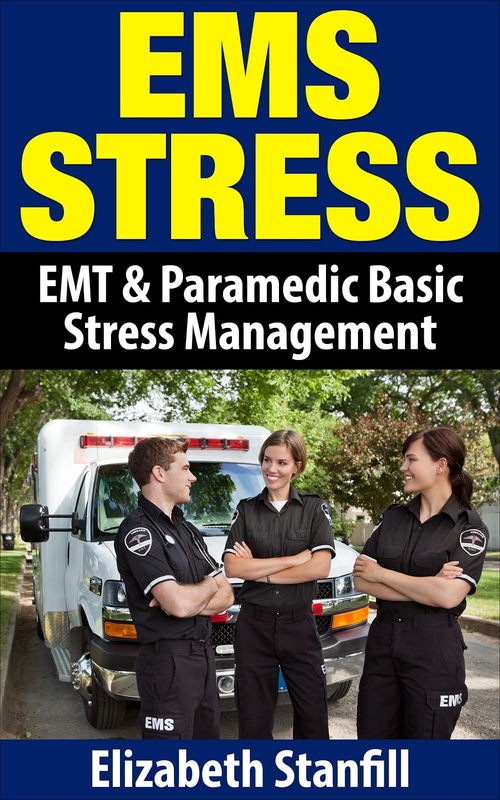 You can also purchase, and read one of my Amazon Best Sellers, How to Detress, or EMS Stress.